With typically Italian obfuscation, Michelangelo Antonioni descends from the highest height at the start of La Notte - by way of an elevator - to muddle amongst us mortals and wonder at our lives. La Notte is a film typically rich of content as it is bereft of compelling narrative or story, allowing us two swing around as we witness the breakdown of a relationship Antonioni never wishes to define as such. To him, this just seems to be life: protagonists Giovanni (Marcello Mastroianni) and Lidia (Jeanne Moreau) unable to escape a circle leading to an inevitable parting of ways. That fact is made slightly more comfortable by the fact that Giovanni, at least, is a hateful bollock, a dire depiction of supposedly loyalty, who dumps wife and life at the sight of a woman who takes his fancy. It takes all of ten minutes for a lady we are led to believe has some sort of cognitive difficulties to throw herself at Giovanni (naturally, he tries to take advantage of the situation), whilst he spends the rest of the film preaching love for his wife and throwing himself at any others who cross his path. 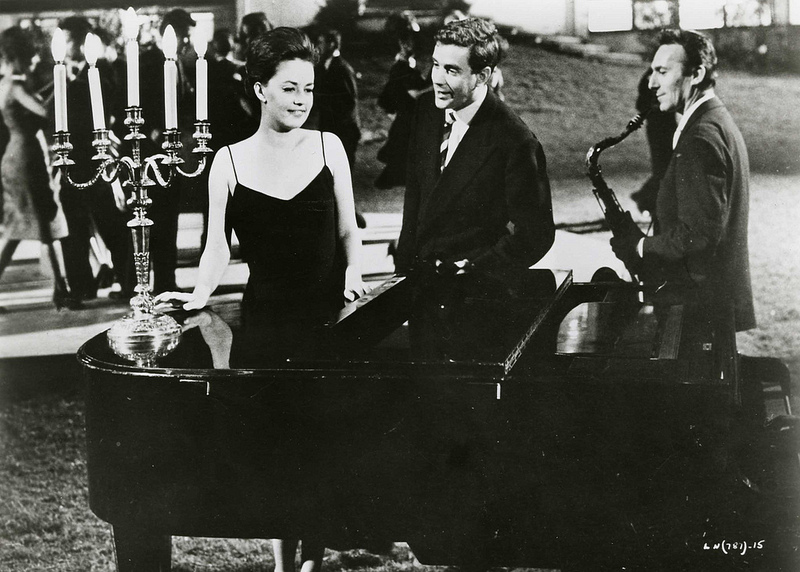 A scene where both he and Lidia watch a dancer (he ogling, she uninterested) is hideous. Not that Lidia fares much better on occasion, though Antonioni clearly wishes to maintain our neutrality towards her, achieved by way of leaving many of her borderline indiscretions either off-screen or apparently innocent. A first act dash to nowhere in particular seems devoid of guilt, although you are left free to speculate what Lidia is really searching for, whilst she spurns a latter lover and a muted affair is only ever discussed; with Giovanni, all is seen. In a more subtle way then, and in the style of Italian 1960s contemporaries, Antonioni charts the decline of marriage, from passion to obscurity and staid inevitability. Lidia dresses for the third act party in a new dress, resplendent, attempting to recapture former glories. Giovanni barely gives her a second glance. At one point, perhaps too obviously, a clock breaks and stops. Meanwhile, party in full swing, frivolity abound around an oceanic swimming pool, the mature master of suave, Giovanni, pursues a much younger woman, bewitched. The party guests, each in their own way, are there to recapture youths and young glories, not to revel in many years of marriage. 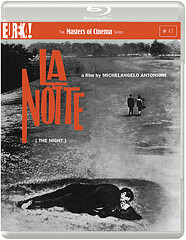 The swimming pool, the party and the obnoxious nature of many of the guests lends La Notte an edge which suggests that Antonioni is not entirely comfortable in this society, with its particular ills and drastic excesses, backed up by the brief opening where a dying man is served champagne in a hospital. 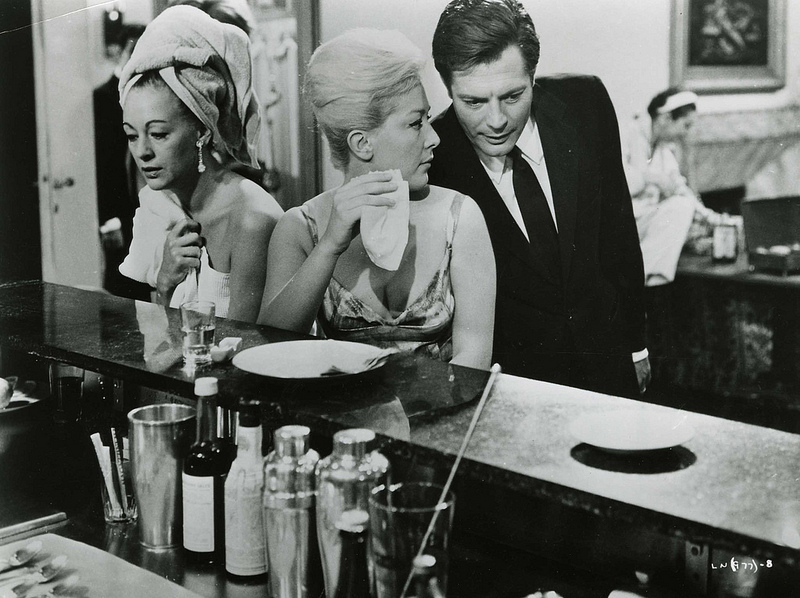 It's a bite the film sorely needs and when it arrives it feels like a bee sting to Antonioni's main message. Can the relative company of Lidia to Giovanni and vice versa be as horrifying as spending more time in the company of others? Apparently so: all are as foibled as each other. Towards the end it does feel as though the director loses some focus. We seem to follow Mastroianni much more than we do Moreau, the film working much better when there is parity between them and the very final scene, in a golf bunker no less, gives him more time to sell himself and her only time to resist. Perhaps, in the game of their marriage, it is as ever it was. 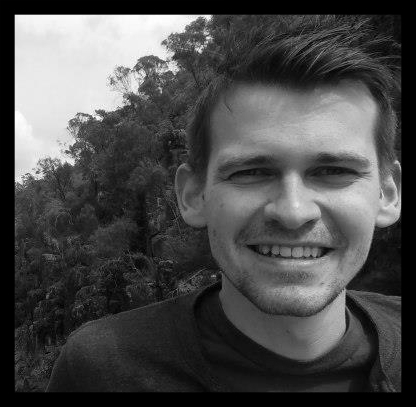 Founded in 2004, The Masters of Cinema Series is an independent, carefully curated, UK-based Blu-ray and DVD label, now consisting of over 150 films. Films are presented in their original aspect ratio (OAR), in meticulous transfers created from recent restorations and / or the most pristine film elements available.